Grape varieties: : Cinsault 50% / Syrah 50% ageing: : 12 months in stainless steel vats for the Cinsault. 12 months in 500l barrels for the Syrah. Tasting notes. Colour: : Deep garnet, thick disc, violet sparkles and the presence of tears. 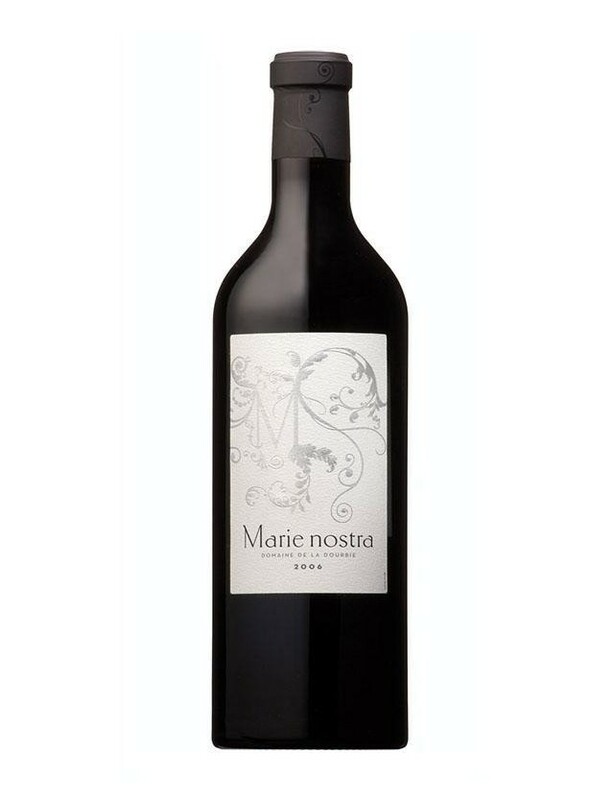 Nose: : a bouquet of red summer fruits and jams with a whiff of tobacco. Palate: : a rich and full attack, faithful on the nose, which develops spicy notes. Beautiful body complemented by dense, lightly toasted tannins. A full-bodied and generous finish. The Domaine de la Dourbie vineyard is made up of two distinct and complementary parts: IGP Pays d'Oc — AOP Coteaux du Languedoc Our red and rosé varieties: Syrah, Cinsault, Grenache Noir, Mourvèdre, Grenache Gris. Our white varieties: Grenache Blanc and Grenache Gris.